Affordable Local SEO services are a powerful digital marketing tool. This effective strategy helps businesses promote their products and services to consumers in the area at the exact moment they are searching for their specific business. 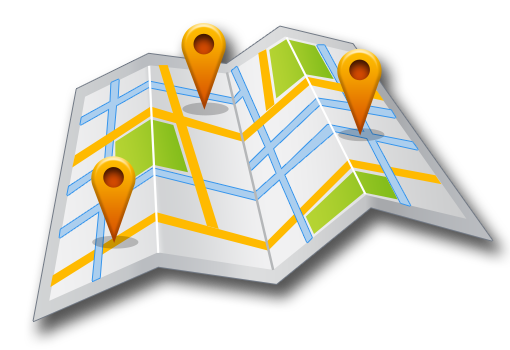 Business directories such as Superpages, Yelp, and TouchLocal are popular examples. Of course, Google is a well-known local SEO engine. If you are a local business owner, or do online marketing for area shops, you must understand how tricky this type of campaign can be in comparison to that of a non-locale-specific brand. Local SEO is not the same thing as a more general SEO strategy. Besides, local search results are morphing at record speed, changing much faster than all others. To remain competitive, owners and marketing professionals must keep abreast of the changes. 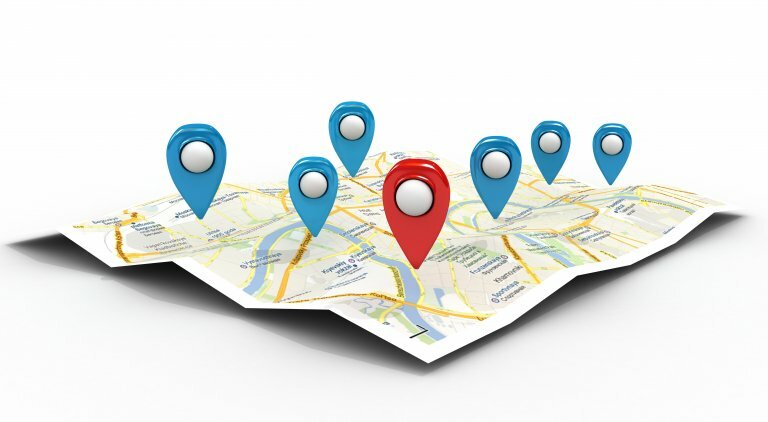 How Local SEO Services Can Help You! Particularly through mobile devices, more people are searching for local businesses than ever. Google is putting a huge emphasis on local searches. Affordable local SEO services will help you rank higher in search engine results pages (SERPs). Utilizing effective local SEO is now the most important and essential marketing strategy for 2017 businesses to achieve that winning edge over their local competition. If your current strategy is not working, the time is now to contact Lindsey Interactive about our affordable Local SEO Services and implement a successful plan of action. Lindsey Interactive is your go-to source for everything you need to make your local business successful in the online world. We are capable of handling all of your digital marketing needs. Other marketing firms will just provide generic services, the same ones they provide your competitors… we don’t do that. Once you contact us we’ll assign a dedicated account manager to your business to figure out exactly what your needs and goals are. After that, we’ll start developing a made-from-scratch local marketing campaign that’s designed specifically for your business. Optimize Conversion Rates for Sales, Email Captures, etc. Plus, you never have to sign a long-term contract with us, all of our services are available on a month-to-month basis. We give you a 100% “hands free” approach to your local marketing efforts if you want, or you can help direct it as much as you want. These local marketing packages are FULL SERVICE meaning they encompass all digital marketing techniques to get your local business on your customers radar. For information on our affordable local SEO services, call us at 270-843-9166 or click here to schedule a FREE, no-obligation consultation!